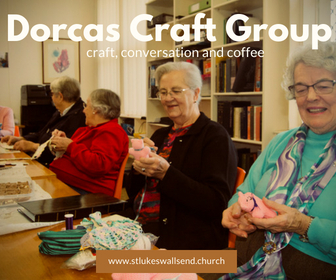 The Dorcas craft group meets every 1st and 3rd Wednesday of the month from 10am to 12pm in the church office. Craft, home-made morning tea and a good time together is the order of the day! Mostly we bring our own crafts: knitting, crochet, card making, sewing etc. 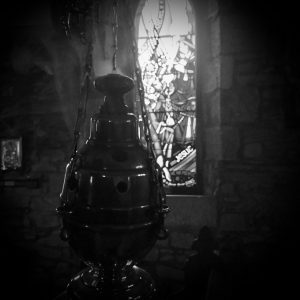 Some of us just come for a chat, and that’s fine too! We’ll occasionally work together on a larger project & once a year we make palm crosses for Palm Sunday.